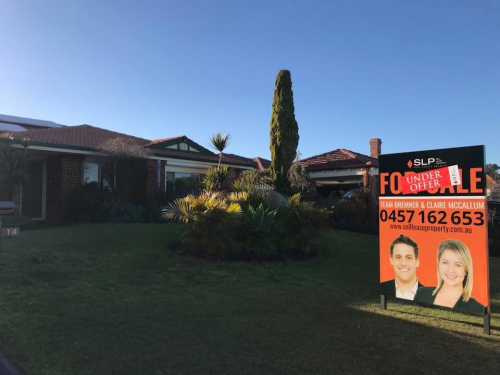 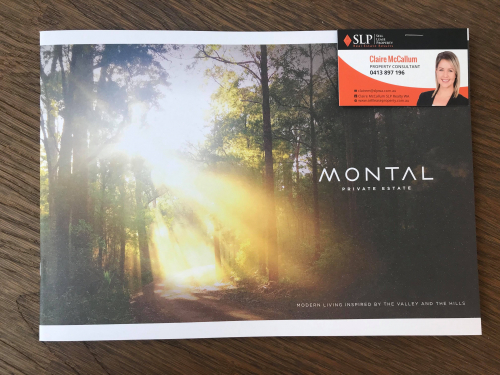 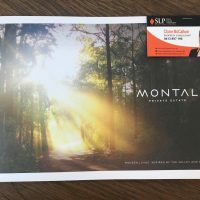 Claire grew up on the coast in the Northern suburbs of Perth, and now lives in the Southern suburb of Ardross with her family who enjoy the quiet lifestyle and community feel that the area provides. 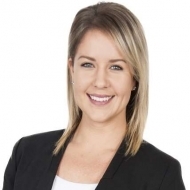 Claire’s personal approach to customer service allows her clients to experience her ethical practices firsthand and to know that they can trust her judgement and processes. 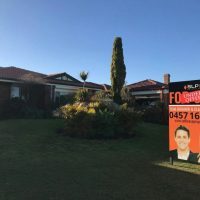 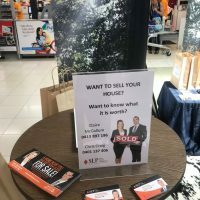 She is well regarded for maintaining regular communication with her clients through the entire process when selling their home and understands that they have trusted her with their biggest asset and that equally this can be a stressful or emotional time. 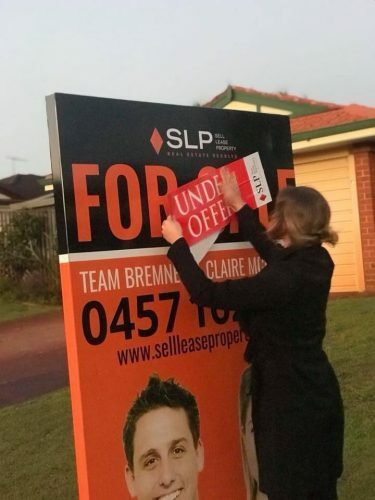 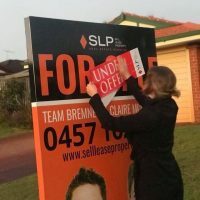 Claire is always eager to improve her knowledge, skills and processes through ongoing professional development, including marketing, which is a large aspect of the real estate industry and constantly evolving. 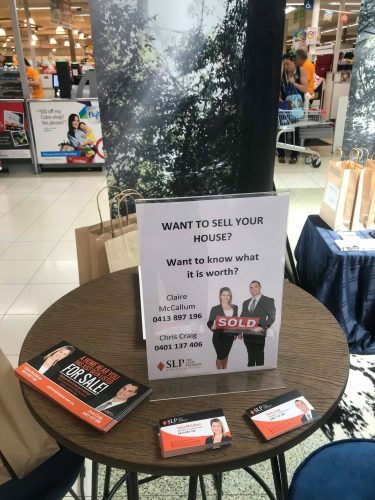 With experience in New Home Sales, Claire has the knowledge of both home and interior design which supports her ability to sell a property to interested buyers through the use of relevant marketing channels and attention to detail.